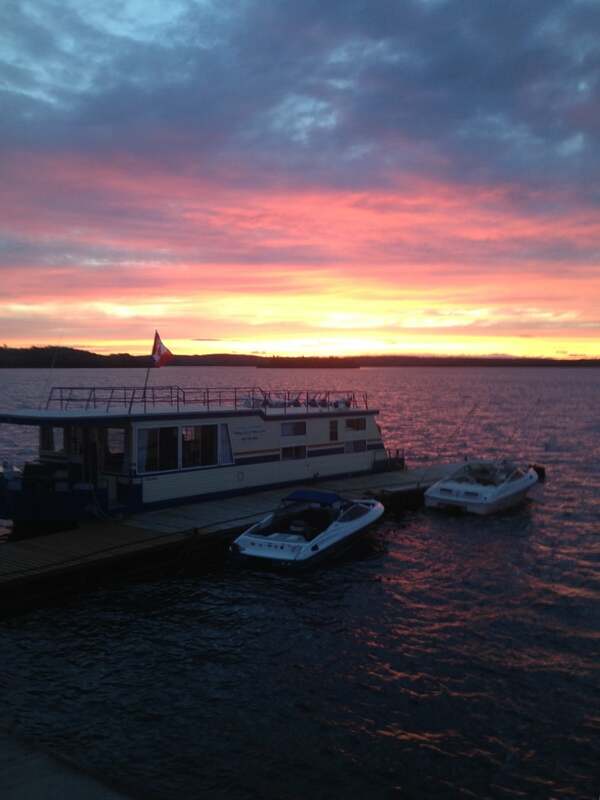 Sioux Lookout Floating Lodges has been owned and operated by the Forbes Family since 1984. We hope to provide a fantastic experience for fishing and family trips. We pride ourselves on our values and promise to our customers. We strive to provide you with an exceptional fishing and floating lodge experience, and to ensure you'll come back!